The SNES classic just recently released and it has been making headlines for selling out so quickly. Nintendo does well with selling nostalgia and taking us back to a place of enjoyment and fun. With that being said, when we look back on the Super Nintendo system, there are mostly fond memories of the console itself and the games. 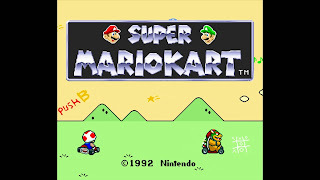 It was a set up from the original Nintendo, with slightly improved graphics and all around better gameplay. Today, to pay homage to the system itself, I wanted to take a look back at 7 classic SNES games, similar to what we did last week with PS2. Let's get into it. 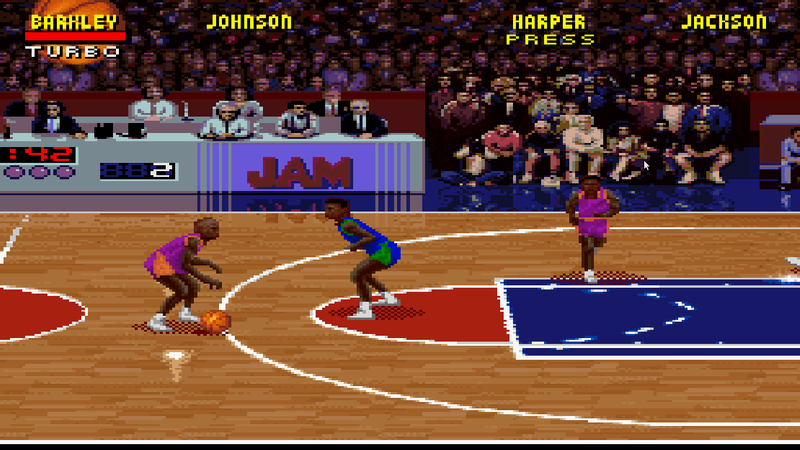 -One of my favorite games of all time, NBA Jam was special for the time. 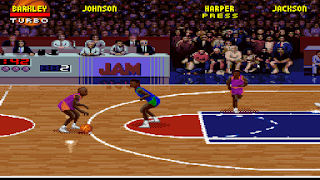 Long ago, when the focus wasn't always about having a video game mirror the actual sports experience, and you would play for the entertainment, NBA Jam was king of the court. 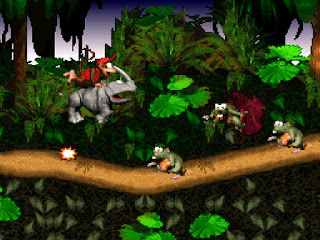 The exaggerated gameplay was fun and an inspiration for many games like it later on. 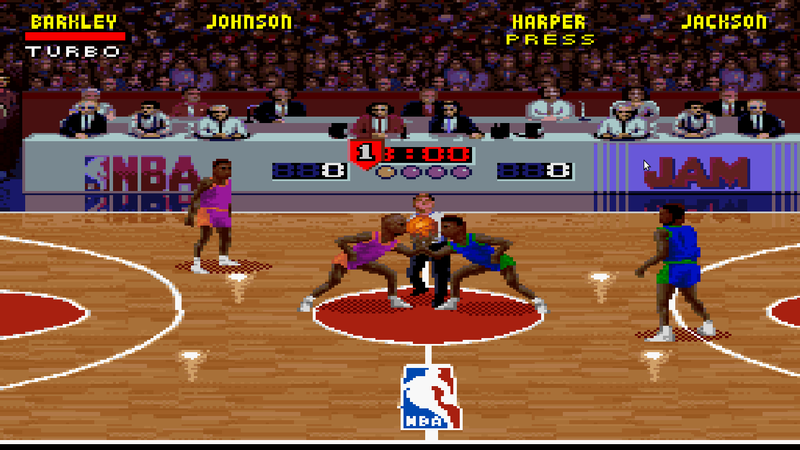 The over the top gameplay presented an arcade style for 2 on 2 basketball with all of your favorite teams. 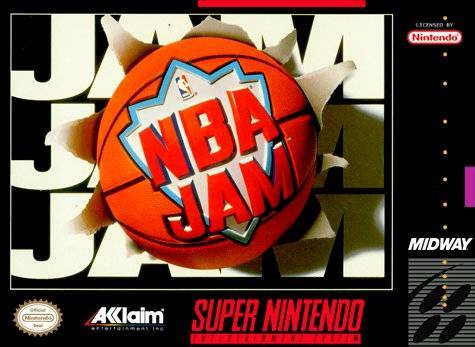 You could play as your favorite duo from your team, and it made for an interesting set up watching some of your favorites jump to the highest height, dunking a basketball that's on fire, and committing plays that defied the laws of physics. There were no fouls, no free throws, and no other violations aside from the 24 second shot clock violation and goaltending. My favorite part of the game was the "On Fire" mode, which remains the biggest part of the legacy for the franchise in general. 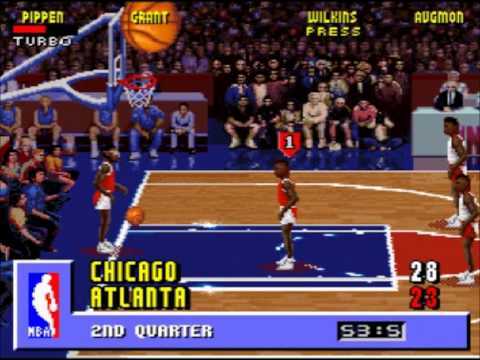 NBA Jam was a true classic. 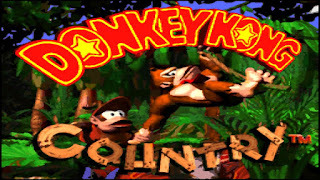 -One of the most important franchises in Nintendo history is without a doubt Donkey King. 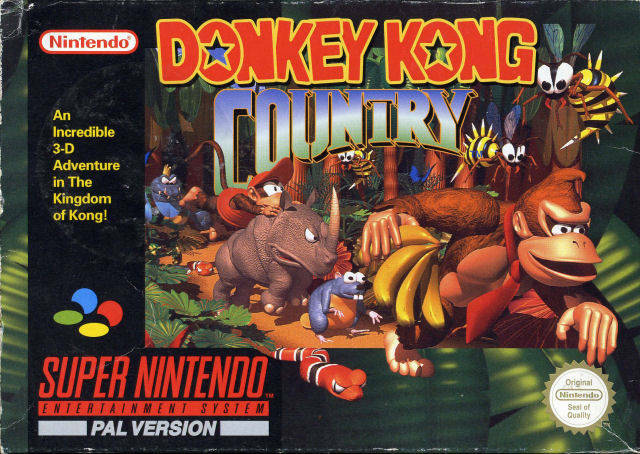 There are some great games in the series overall, but for the SNES, I would have to crown Donkey King Country as the best for sure. 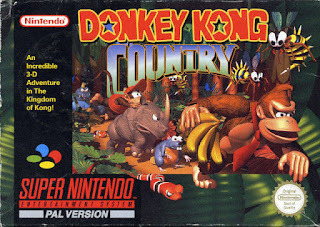 I remember spending a lot of hours playing this game and never really getting tired of it. What made it so much fun is what made every Donkey King game special, but there was something about this one that puts it at the top of my list for the series. With the focus of the game being on Donkey and Diddy Kong trying to recover their stolen bananas from King K. Rool and his crew The Kremlings, the gameplay took you through 40 levels to recover the hoard of bananas. 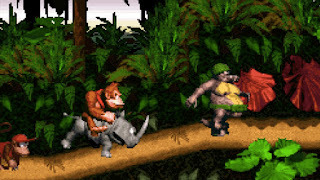 Donkey Kong Country represented the next wave in the game series, and the result was a true classic. 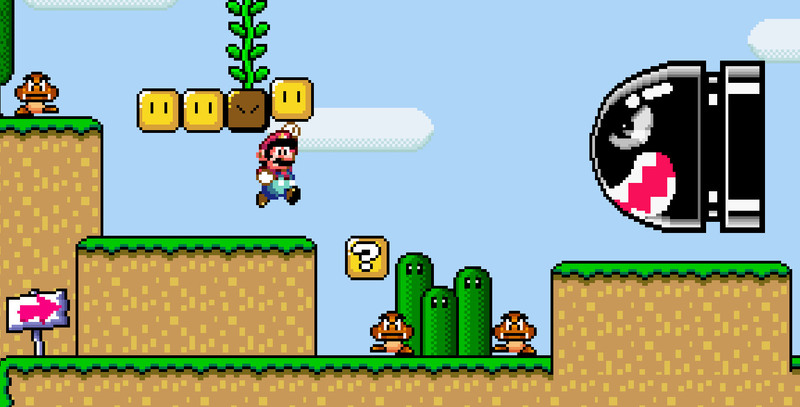 -Every legendary series has a beginning. 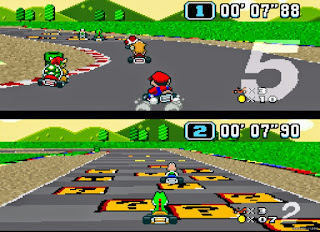 For many Nintendo gamers and casual fans, Mario Kart is now an iconic series and game that provides fun for the entire family. 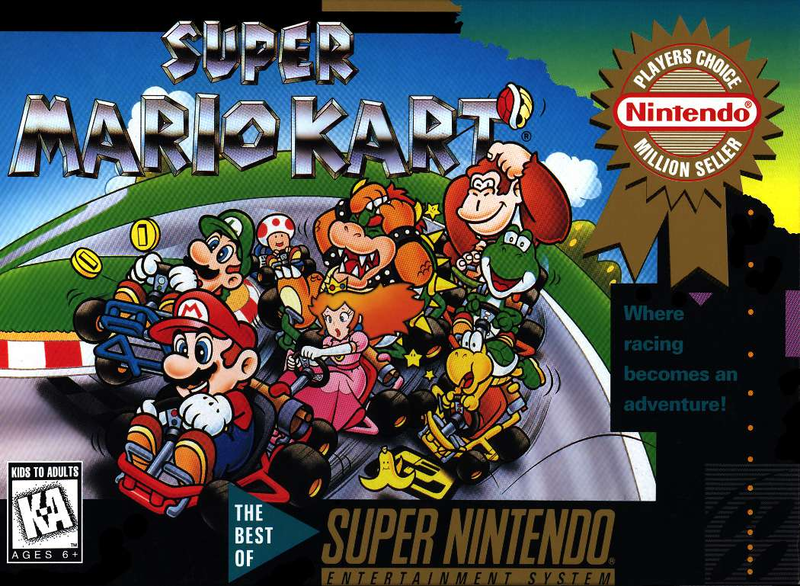 When it debuted in 1992, it was seen as a slightly risky move by Nintendo, who deviated away from the mission and level based games of the original series for an extension of the Mario experience. 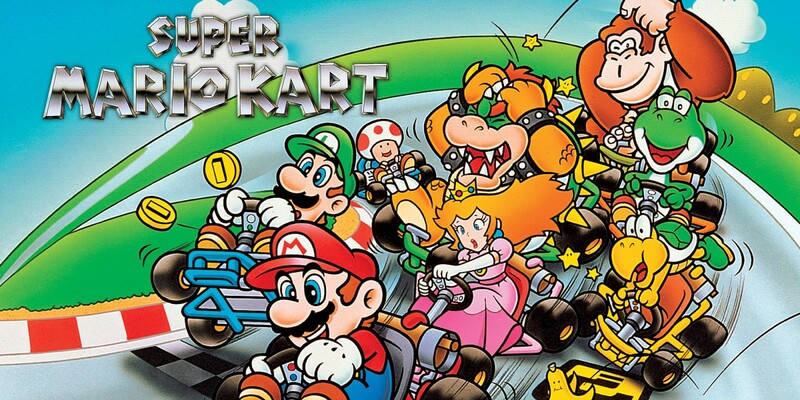 The original Mario Kart turned out to be even more fun than the original Mario series in a way. 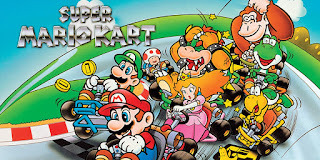 Picking from eight Mario characters, you control them as they drive the kart around tracks with themes of the franchise. 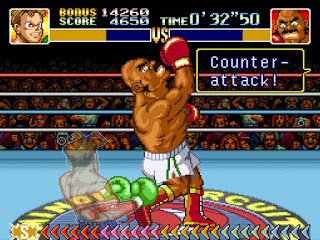 Of course, the object is to win, and you obtain that by any means necessary, outpacing your opponents, but also being given some tools to help you defeat them in the Battle Mode. 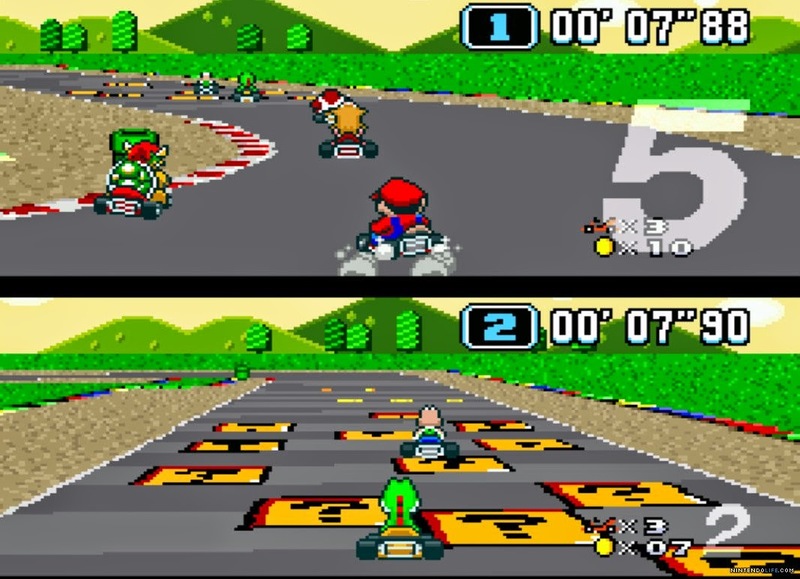 The best part of this game for me are the different tracks, as there are a good variety in each of them and they are crafted very well. It has been 25 years since the arrival of Mario Kart, and this series has become iconic, but without this first edition nailing it out the gate, that wouldn't even be possible. 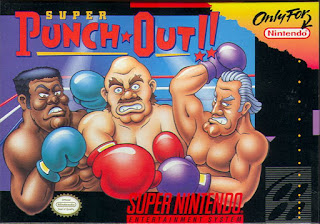 This game is a certified classic and one of the highest selling games of the SNES, so including it here was a no brainer. -When we look back at classic series, there are some games that resonated with different crowds. One game that really resonated with many was Mortal Kombat. Brutal violence, fun characters to play with, and overall one of the most entertaining games to ever play. 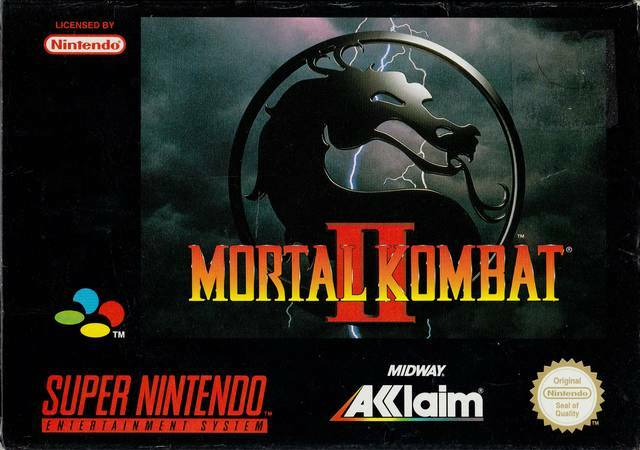 Mortal Kombat took violence in gaming to a new height and the best edition of the game was the 2nd edition. 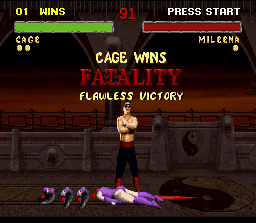 In addition to the improved gameplay and mechanics, there was an element within the fatalities that really gave the game a slightly over the top feel, but the violence was welcome and the overall feel of the game is undefeated. 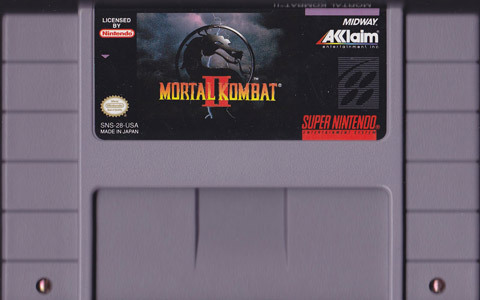 Mortal Kombat is usually looked at as one of the best franchises in the fighting genre and the 2nd edition is the best in the entire series. 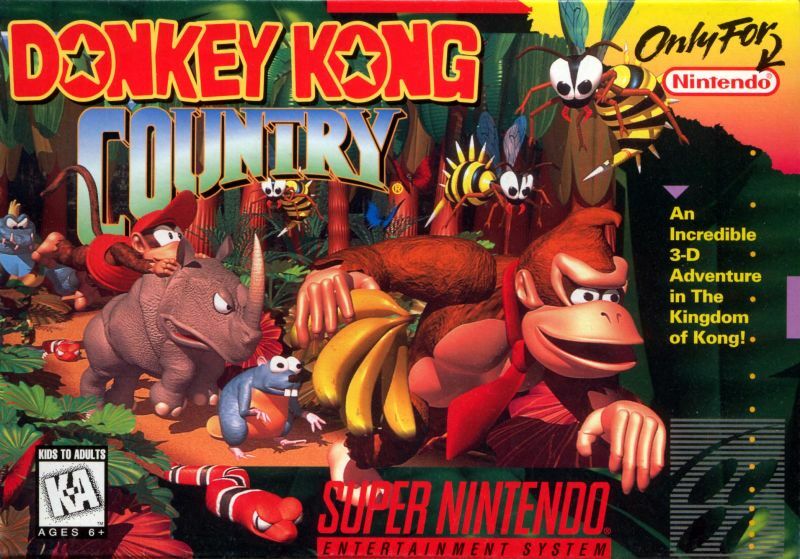 It plays much smoother and the story progresses at a much better pace. 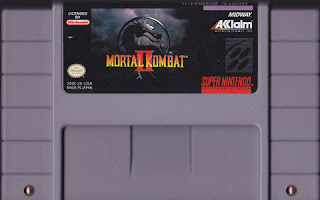 All the integral characters like Liu Kang, Shang Tsung, Shao Khan, Raiden, and more are here and play a pivotal role in the tournament, while this game saw the debut of iconic characters like Baraka, Jax, Kitana, Kung Lao, and Mileena. 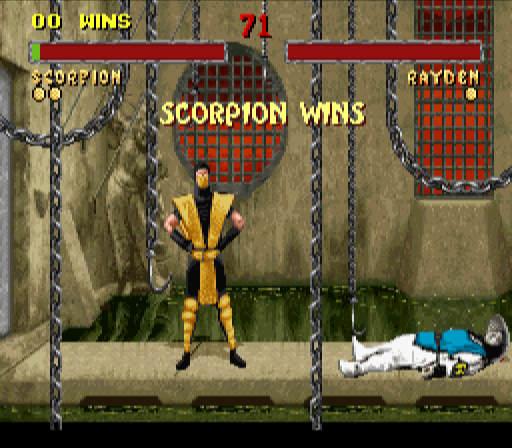 Simply put, Mortal Kombat 2 is a classic. 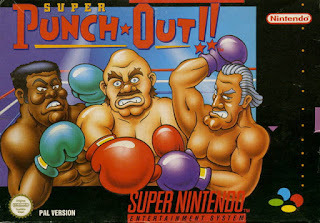 -Punch Out was classic for the original Nintendo and this edition was merely just the evolution of the cartoon style boxing game. 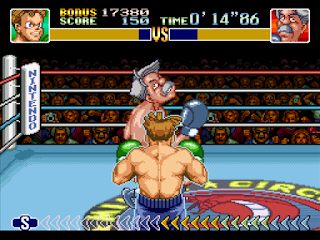 Playing as Little Mac, the main character in the story mode, you have to work your way up through the ranks to become the World Video Boxing Association Champion. The object is to knock your opponent out within three minutes in order to win, and because of this, the gameplay is much more urgent and fun. Add to that the fact that you have a number of opponents with colorful and outlandish styles and personalities, and Super Punch Out becomes an experience in its own right. 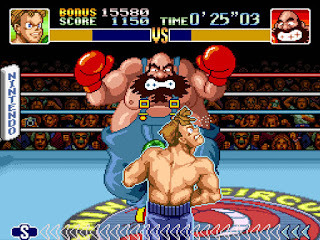 It was one of my favorite games to play growing up, and at a time when boxing was in a down period in real life (Tyson was in jail), this surprisingly kept my love for the sport alive (in a silly, outlandish way at least), which is why it makes this list. 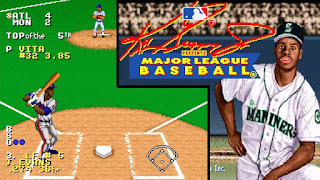 -Sports games in this era were special. 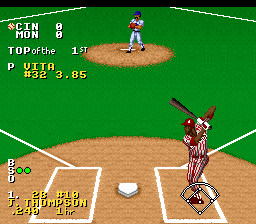 For me, while Winning Run was a great game overall as well, it's the original Ken Griffey baseball game that takes the cake. 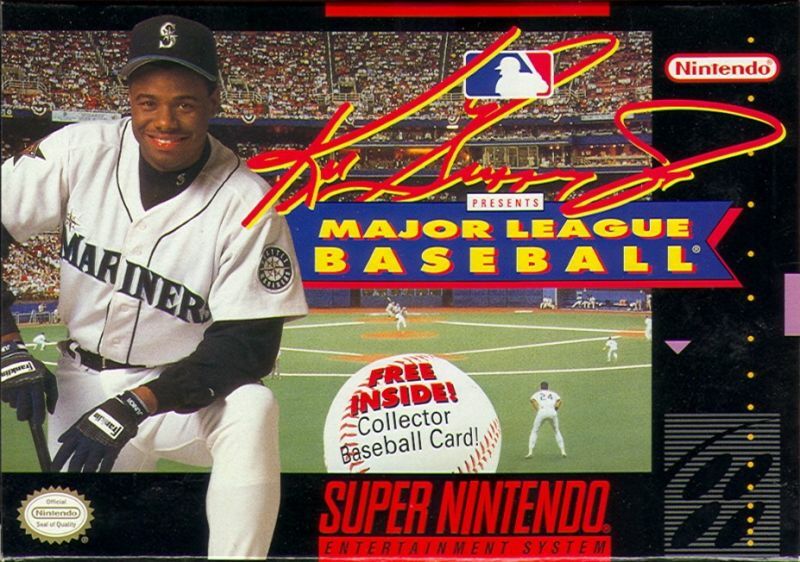 While I wasn't a big fan of baseball, I always enjoyed the games of the sport, but there was no game quite like this one. 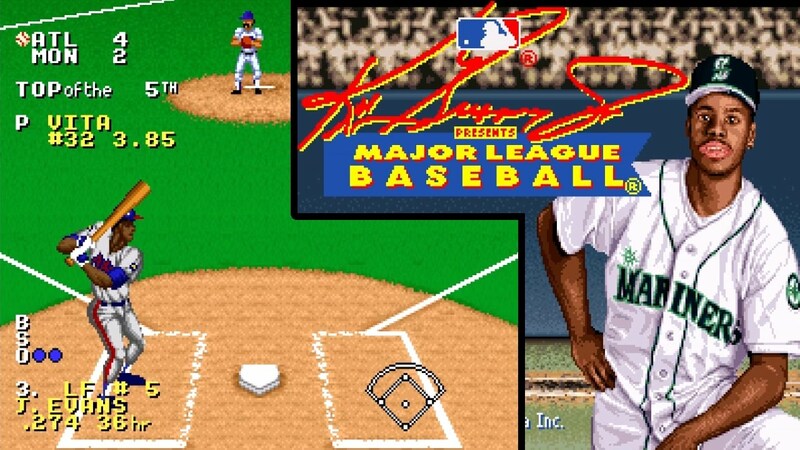 One of the best features of this game is the fact that they only had a MLB team license and not a player license, so the game had every team and stadium in it, but none of the actual players besides Ken Griffey himself. 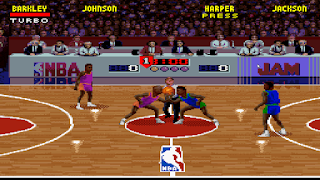 However, what made this such a fun feature was the fact that all of the players have some of the same attributes and style of the actual players they were inspired by, so you get a mostly full experience, despite the players being named otherwise (usually inspired by celebrities or famous landmarks of the city for said team). 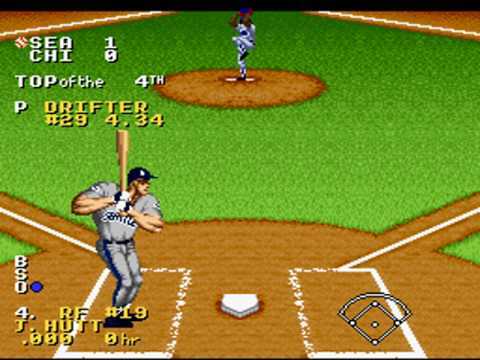 My favorite mode on this game has to be the Home Run Derby, as I could sit for hours and knock it out of the park over and over. 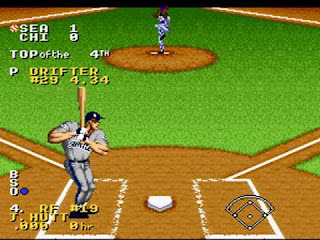 All in all, this was one of the most iconic games in the history of sports gaming and was seen as groundbreaking at the time, which earns it the spot on this list. 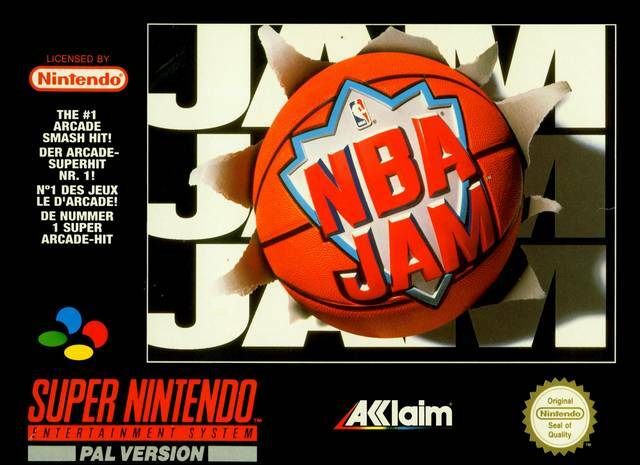 It's without a doubt a classic game that still can provides hours of fun even now. -There was no way that I could make this list without quite possibly the greatest SNES game of all time. 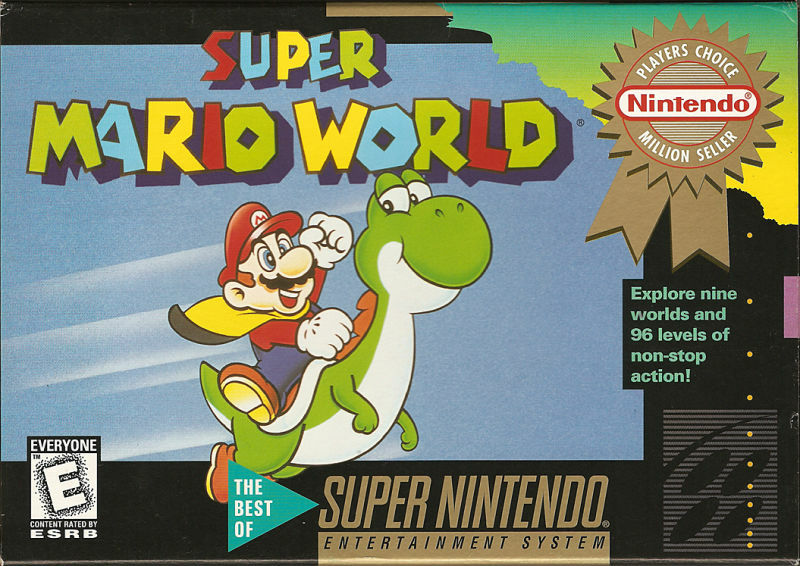 Simply put, Super Mario World is ahead of the pack on this system and ahead of the pack in terms of the Mario franchise, for the most part. 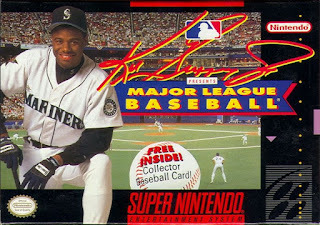 This was my first game on the SNES system and I remember the countless hours I spent playing this game over and over. 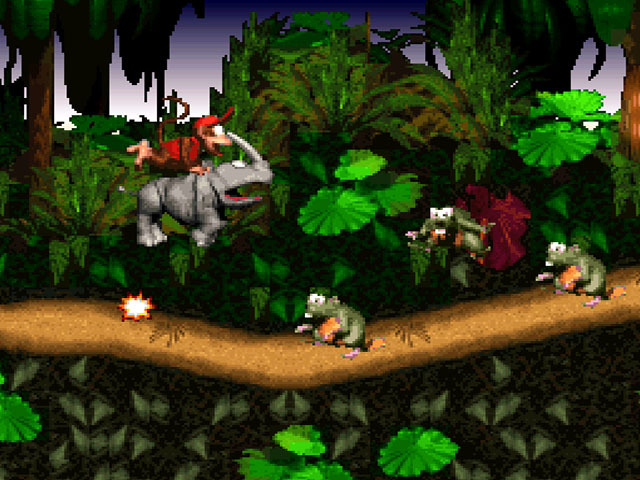 In this age, games weren't as disposable as they are now. I knew nothing of trading in games or them getting too old. 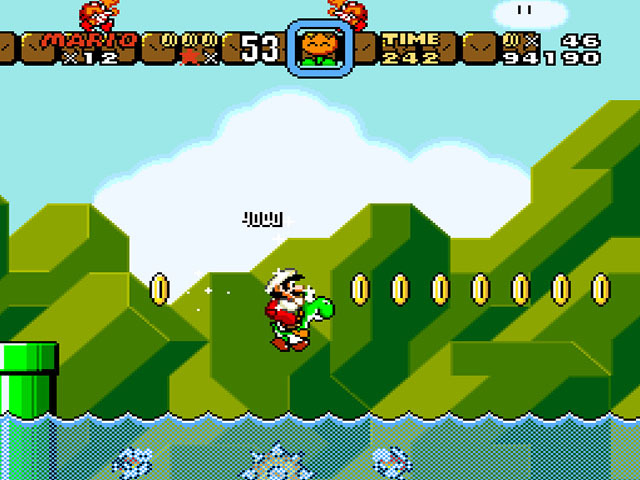 I would play the levels over and over, and literally never get tired of this game, much like the others on the list. 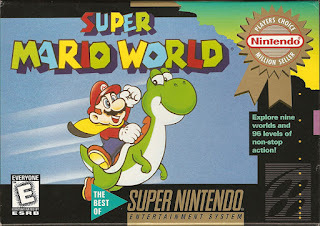 What was so engaging about Super Mario World was that it expanded on the previous games in terms of gameplay, and even introduced more features like new power-ups. This also marked the first appearance of Yoshi, who is now one of the most important characters in the entire series and brand. 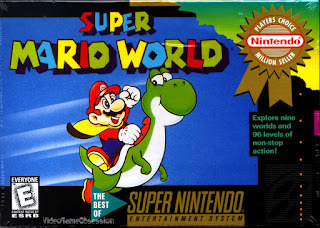 Together with Luigi, Mario and Yoshi have a mission to save Dinosaur Land from Bowser and rescue the Princess. 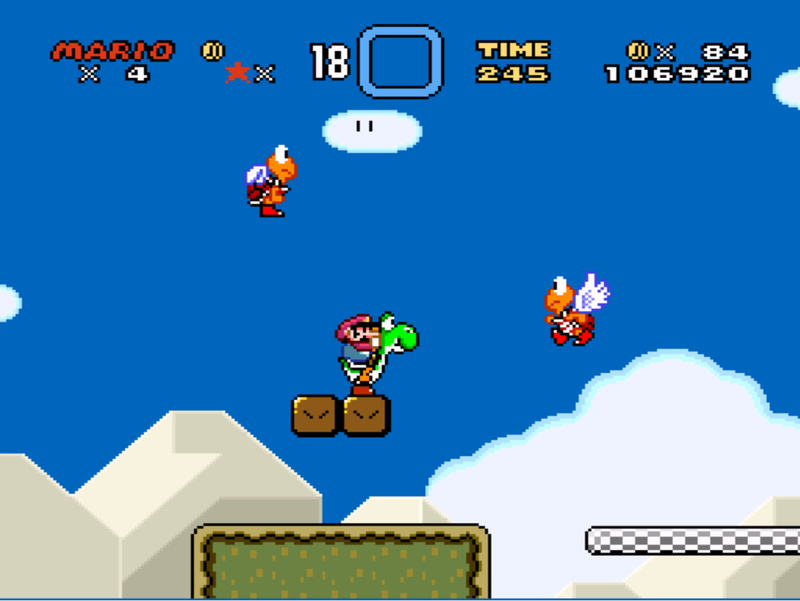 The experience of growing through the levels and getting to the final battle is one of the most rewarding experiences in all of gaming, and for that, Super Mario World is my personal favorite SNES game. 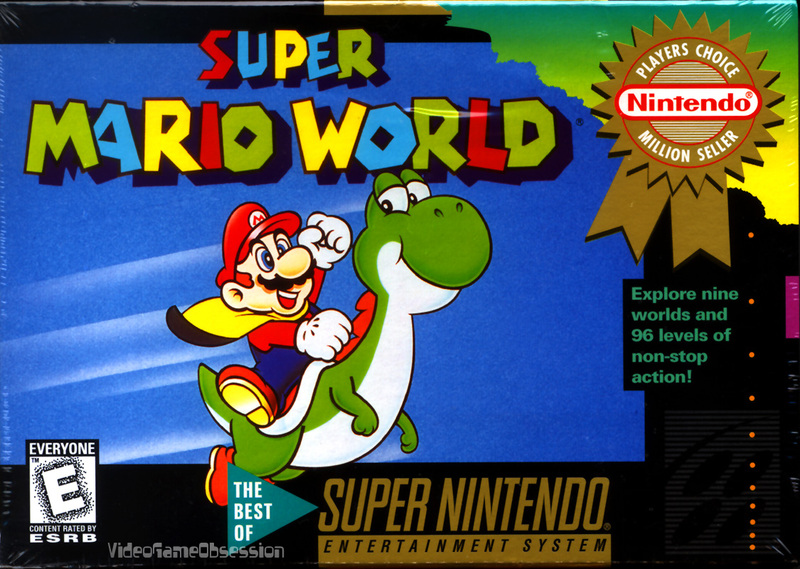 Like the rest of these games on the list, Super Mario World was extremely successful and has a legacy that won't ever go away. 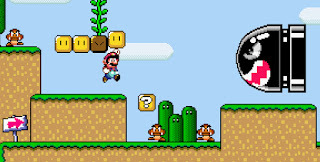 That's what makes classics and every game is just that.